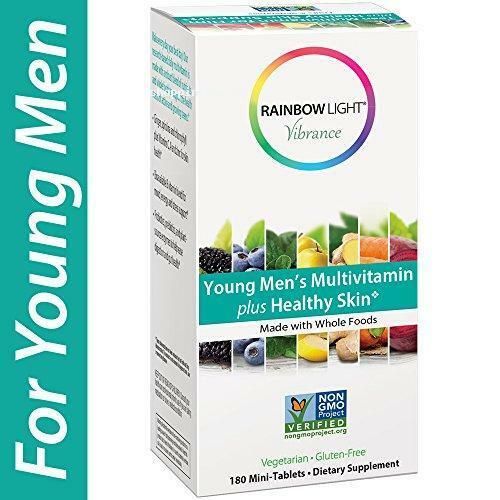 Rainbow Light Vibrance has formulated the young men’s multivitamins supplement for teenage boys. The formula contains organic food nutrients, which are required by the young men’s body for healthy body and healthy skin. The hypoallergenic formula provides all the essential vitamins and minerals, needed by body. Here you can find the 180 mini tablets pack of young men’s multivitamins plus healthy skin support from Amazon online shopping in Pakistan. You just need to hit order now and you will get it at your doorstep.